It’s Sunday afternoon and the pre-workweek overwhelm has started to creep in. For the past few weeks, I’ve been bouncing around like a ping pong ball. Meeting. Ping. Other meeting. Pong. Meeting somewhere else. PING! Awkward in-between half an hour at my desk. PONG! The worst part is, I feel like despite the busyness and the overwhelm, I’ve accomplished a whole heck of not much. 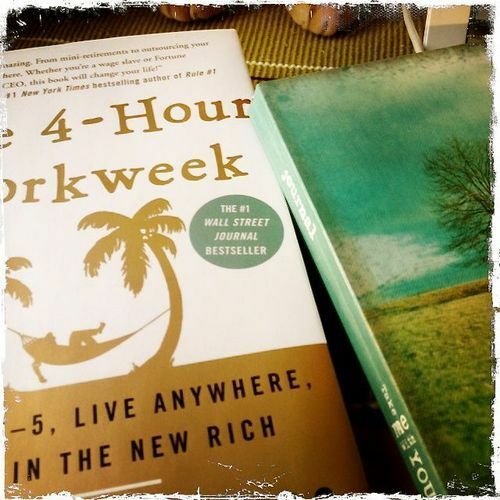 A colleague recently lent me Tim Ferriss’s The 4-Hour Workweek. I’m about 50 pages in and am floored by this book. It’s exactly what I needed. The passage I just can’t shake has to do with the 80/20 principle – that “80% of results come from 20% of effort and time”. Translation: it’s unnecessary. At least 80% or so is. “Being busy is a form of laziness – lazy thinking and indiscriminate action. […] It’s easy to get caught in a flood of minutiae, and the key to not feeling rushed is remembering that lack of time is actually lack of priorities.” Sigh. Yup. 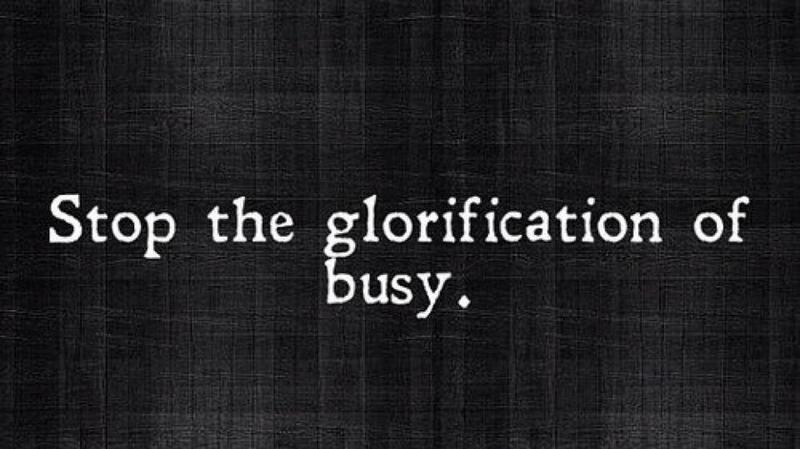 All of this busyness has robbed me of my effectiveness, but more importantly, it’s also robbed me of my time to dream. More on that soon. Last time I attended a pretty amazing Q&A with Brett Wilson. I have also been devouring his book, Redefining Success: Still Making Mistakes. Tonight, after some 15 days straight of work (yup, including weekends) and most of them overtime, I left work in a haze. I was so absolutely out of it that, thankfully, all I was able to think about is how ridiculously I have been living recently. I have been heading FULL steam ahead towards burnout. Silly Maya. It took me awhile to realize it this time because I’ve built my body up to a healthy, strong state and emotionally, I’ve been kicking it. But burnout is burnout and it gets everyone eventually if you don’t change your habits. But back to Brett and how he handsomely fits into all of this (he is quite handsome!). When I picked up his book, I was really expecting a guide on how to become super stellar at business. It’s not that, at least not really. It’s a guide on how to become super stellar at life from someone who had to make some mighty mistakes to figure it out. I think everyone should read this book but for now, here’s one of the main takeaways: life is about so much more than work and your career. Health must come before everything else because without it, there is nothing. Relationships must come directly after because without them, nothing really matters. After that, you decide, but somewhere near the top should be community engagement, giving back, or just generally, being a kickass person. Without those elements, there is no true success. Without those elements, Maya is a crazy person. So that’s it, I’ve stopped cold in my tracks before it got messy. Now I’m redefining my non-negotiables, my priorities, my “be the most stellar Maya I can be” list. I encourage you to do the same.